A brand new video about vIVE, the Very Immersive Virtual Experience utilizing Oculus Rift and Motion Capture at Emily Carr University of Art + Design in collaboration with the Vancouver VR community. 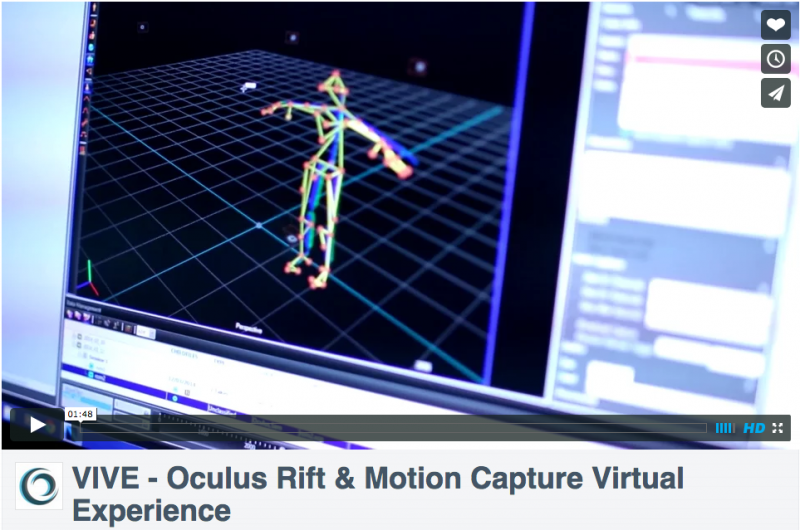 VIVE – Oculus Rift & Motion Capture Virtual Experience from Emily Carr S3D on Vimeo. Photo by the S3D Centre at Emily Carr. 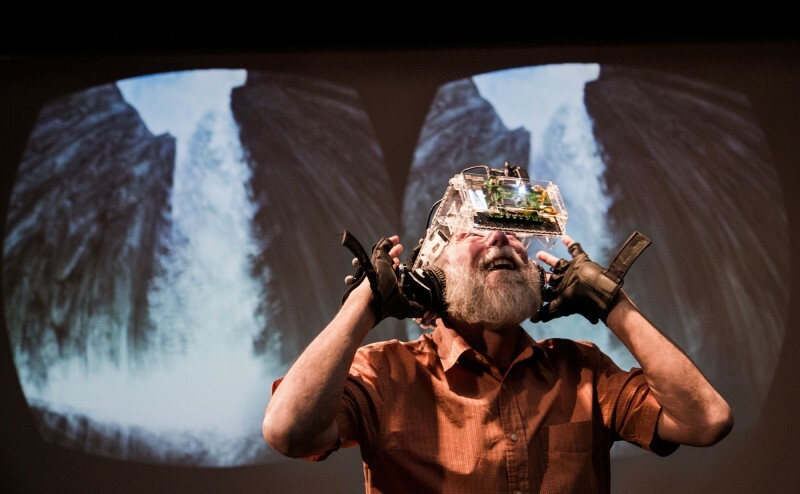 View the vIVE project page here.